This simple, modern design is great for any fabric. Cover quilt is made using the fabric "Foliage" by Moda by Sentimental Studios but choose your favorite fabrics. 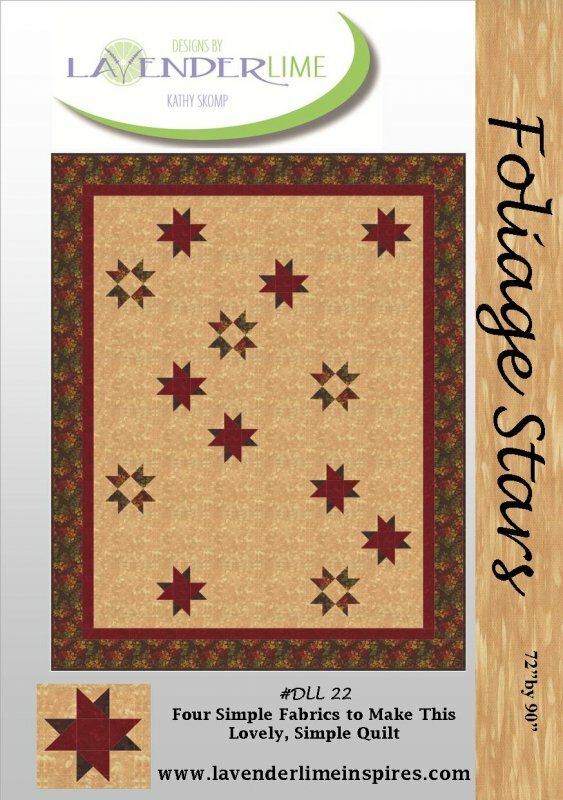 This design is wonderful for showing off quilting designs.